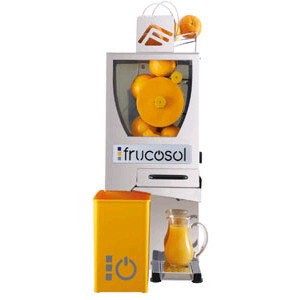 The Frucosol F-2000 Juice Extractor is ideal for preparing juices from any fruits and greens you can imagine. 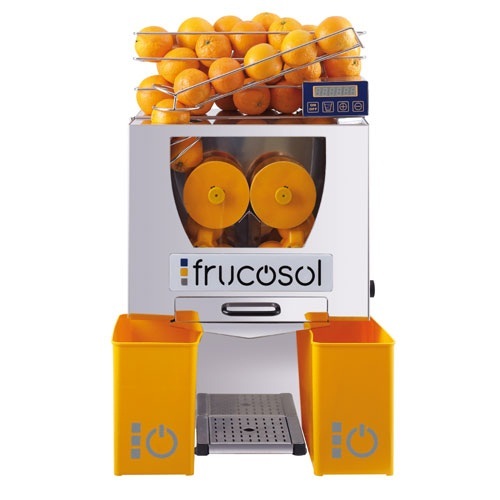 Quality Fresh Juice – The F-2000 is the perfect machine for combining juices from different kinds of fruits and vegetables – apples, peaches, grapes, watermelons, grapefruits, tomatoes, carrots, cucumbers, etc. 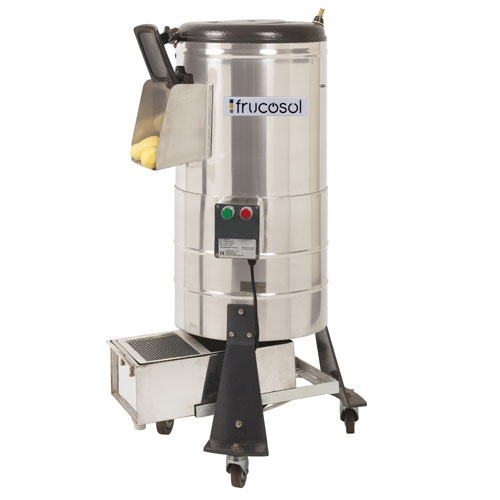 Quality Construction and Practical Design – With quality stainless steel construction and a modern and practical design, the F-2000 is easy to use and easy to clean. A simple design and only a few moving parts means less problems. 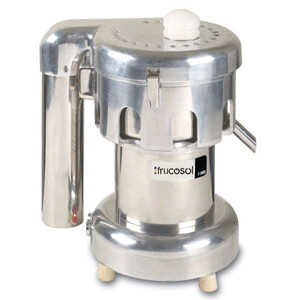 Removable parts can be put in the dishwasher for easy cleaning. Waste falls directly into trash can.